CTX Ford European SD card +Radio frequency fix for 2011-2016 cars is a PACKAGE service combining both the Ford EU map SD card as well as the language- and radio frequency fix service. 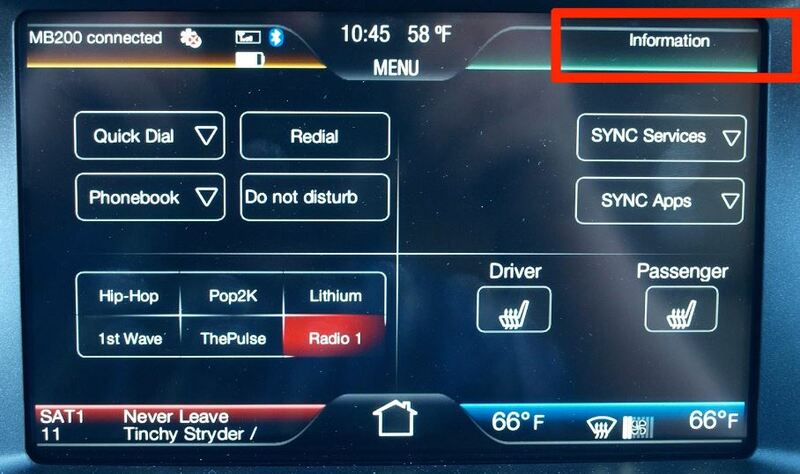 If your radio have a “information” tab in the top right corner, IT’S A RADIO WITHOUT NAVIGATION (check pic above).. 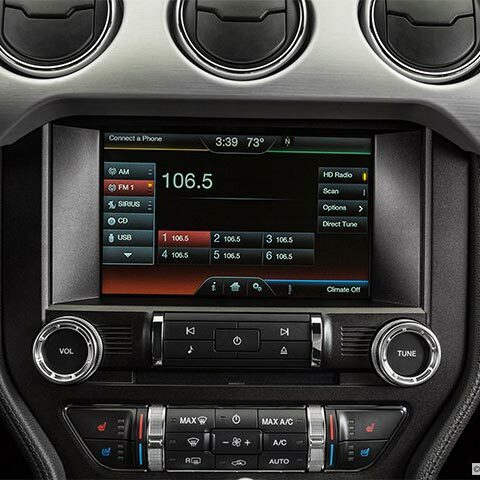 The Ford MyTouch systems come in two different versions. Please see the label on the back of the monitor to see which one you have. German, Dutch, Italian, English, French, Portuguese, Russian, Turkish including voice recognition. Following cars can use our Ford SD-card AND our Radio frequency fix PACKAGE service. Needs to be shipped to us in SWEDEN FOR Radio frequency fix and languages update. Car dealer?? Register a dealer account.